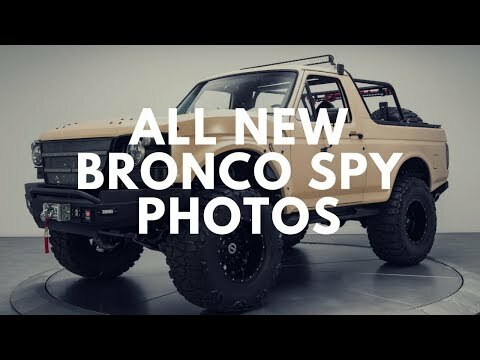 Homepage / Bronco / All New Bronco, Jimny, and More! 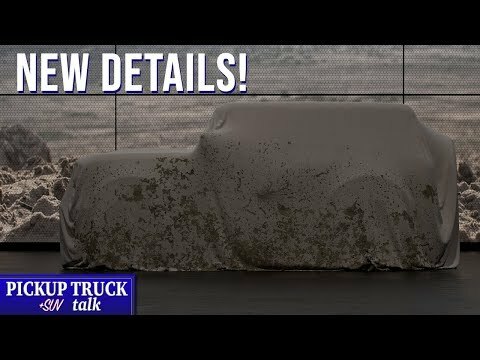 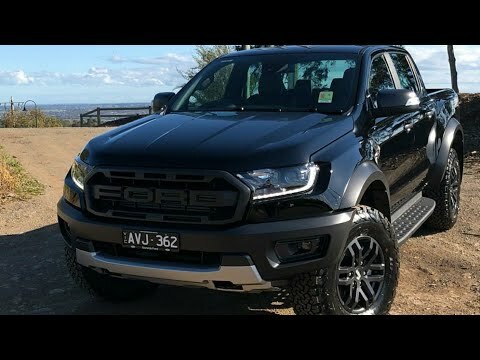 Ford Ranger Raptor – The Best Pickup Truck Ever !! 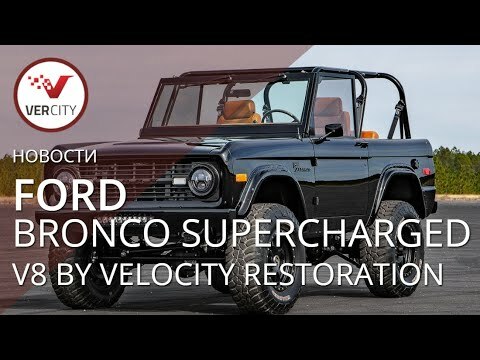 Previous post CLEAN, ORIGINAL FORD BRONCO SURVIVOR! 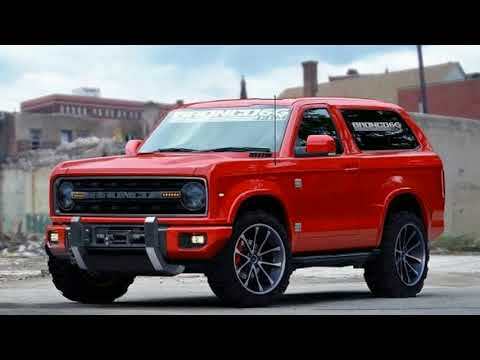 WESTERN TRUCK!